The Excellence Awards are created to encourage and promote business excellence in the region. The name of the contest was chosen in memory of Dominique Rollin, blacksmith, innkeeper, general merchant and landowner at the time when the South Shore had only thirty families. He bequeathed the historic Rollin Brais house, which housed the CCIRS office for nearly 13 years. Nearly 600 businessmen participated in the 2004 meeting of the Chamber of Commerce and Industry of the South Bank. This large gathering, open to all, took place at the ST Hubert School of Aerotechnics. 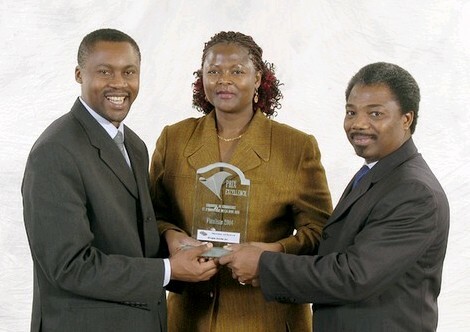 The Infotel Group was finalist of the 2004 Excellence Award in the outdoor market category.